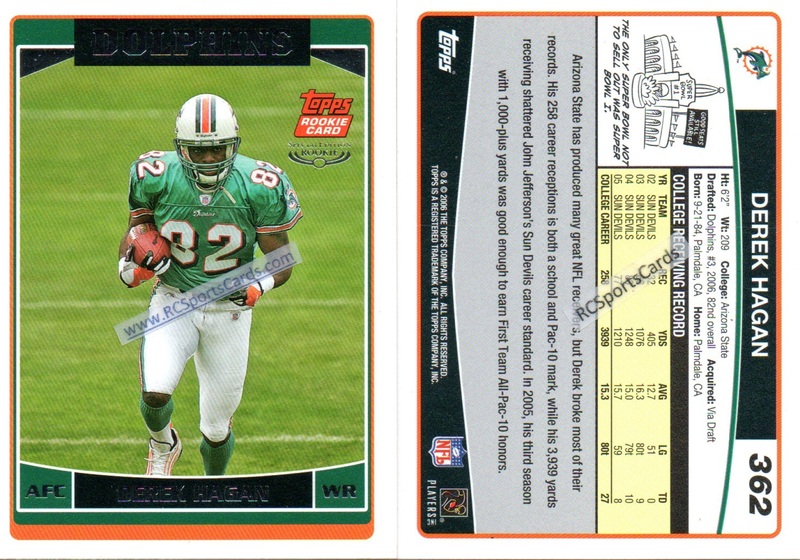 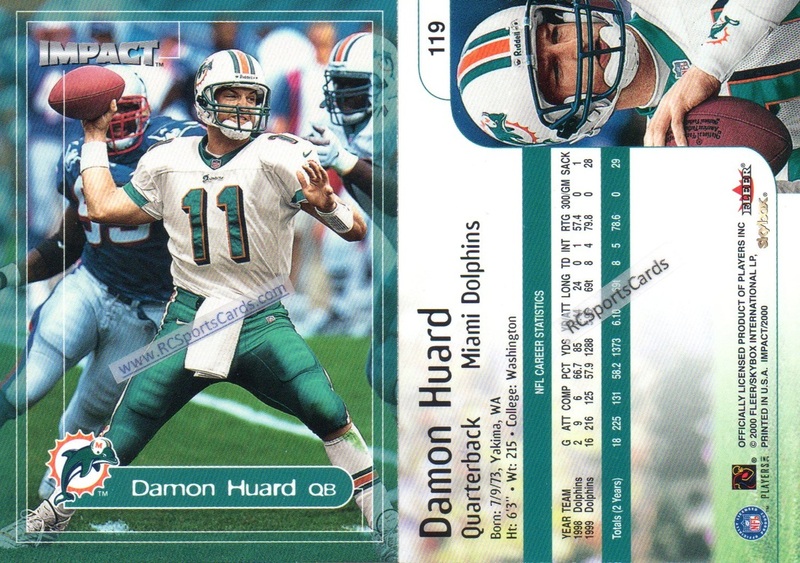 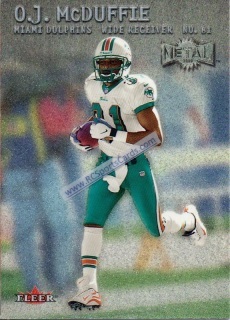 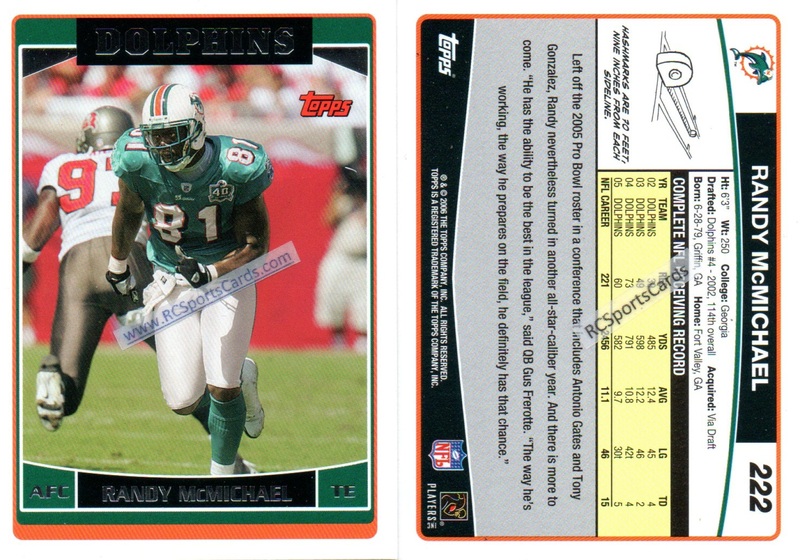 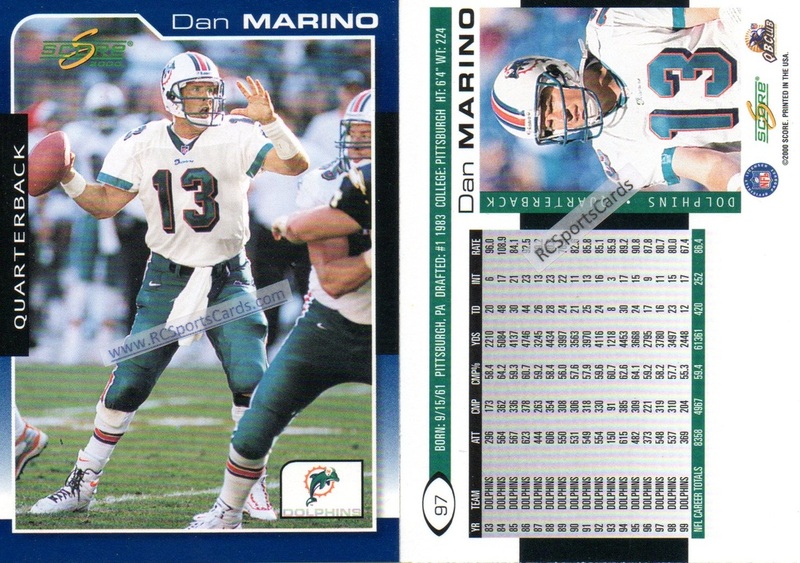 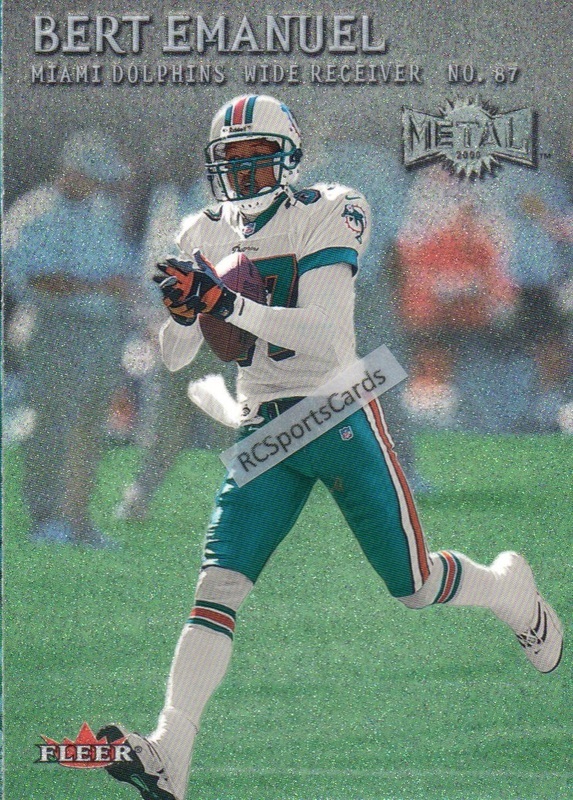 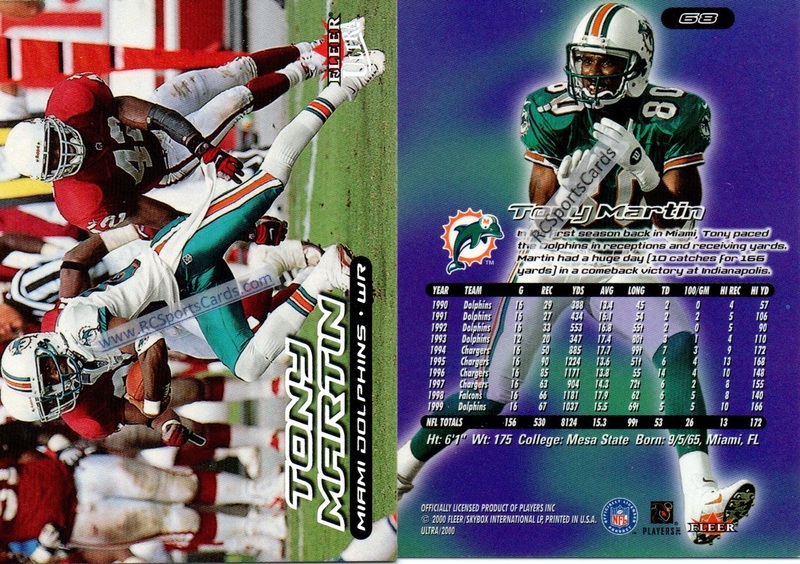 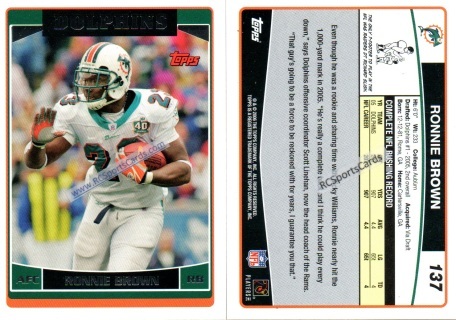 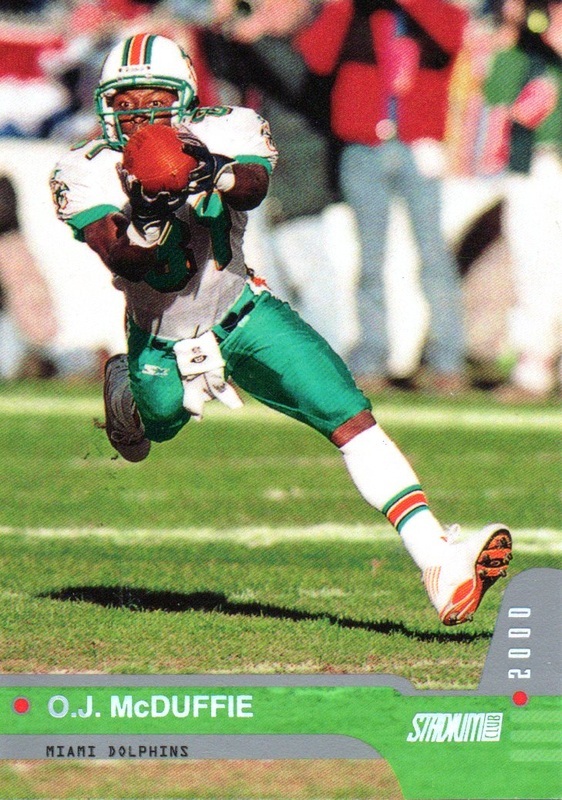 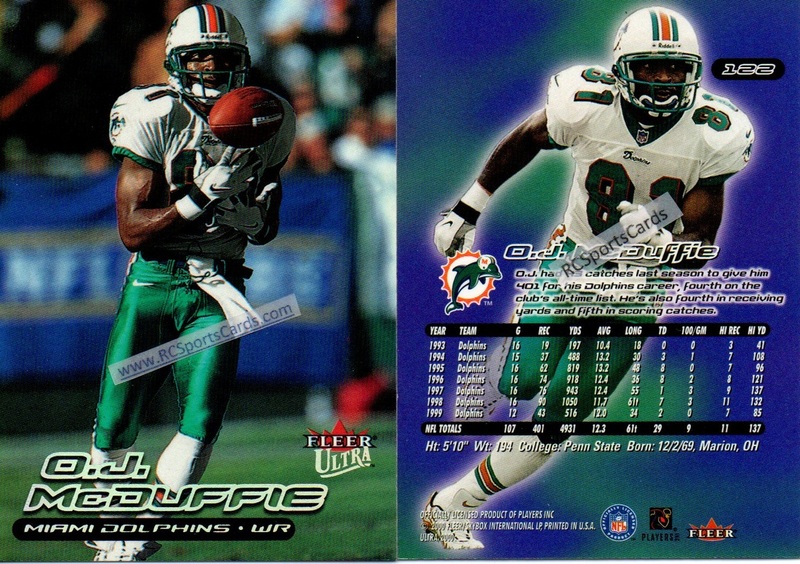 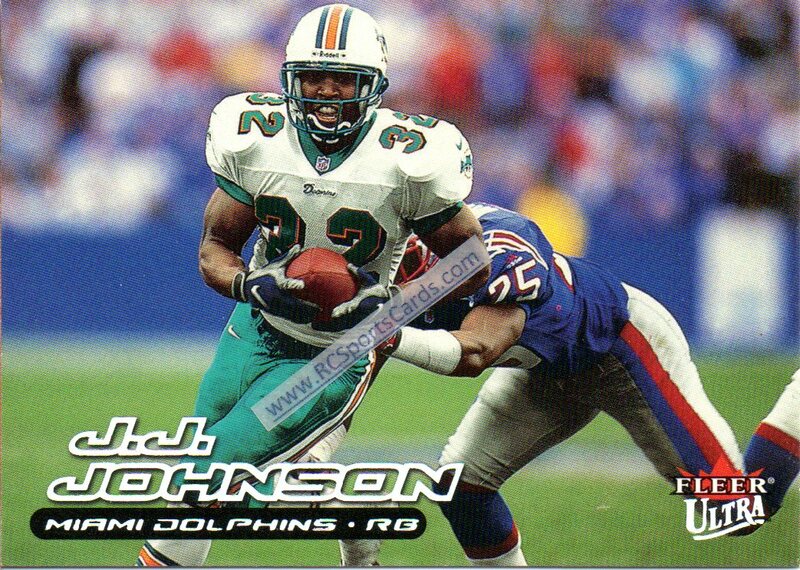 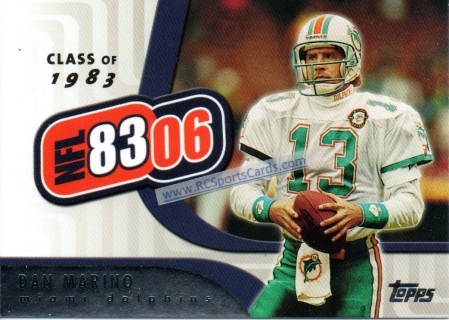 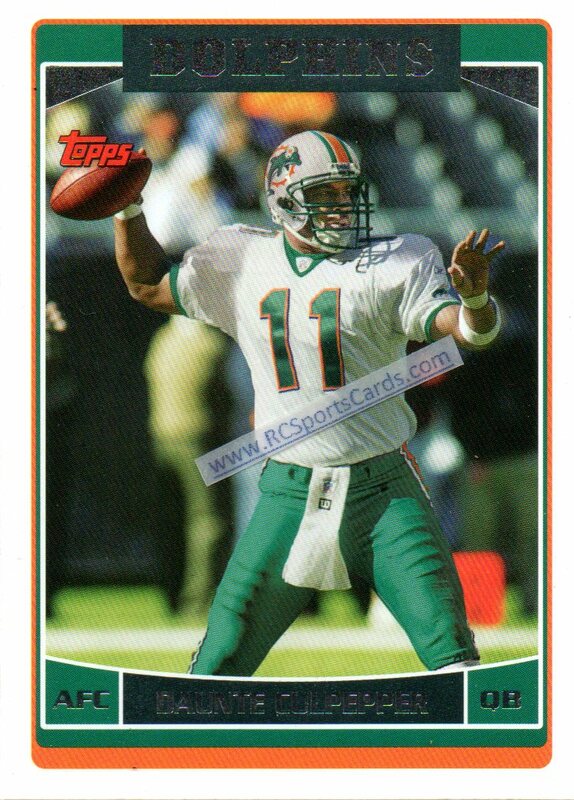 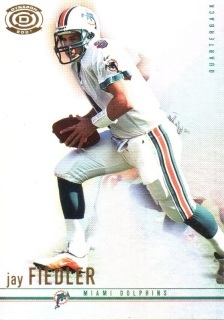 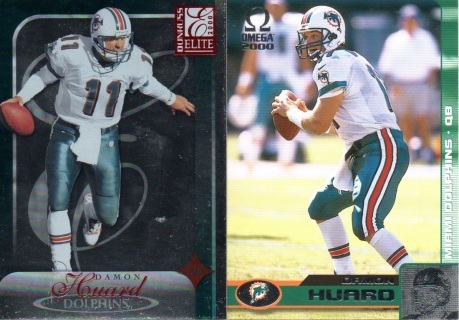 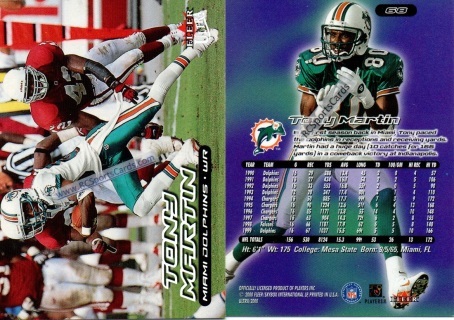 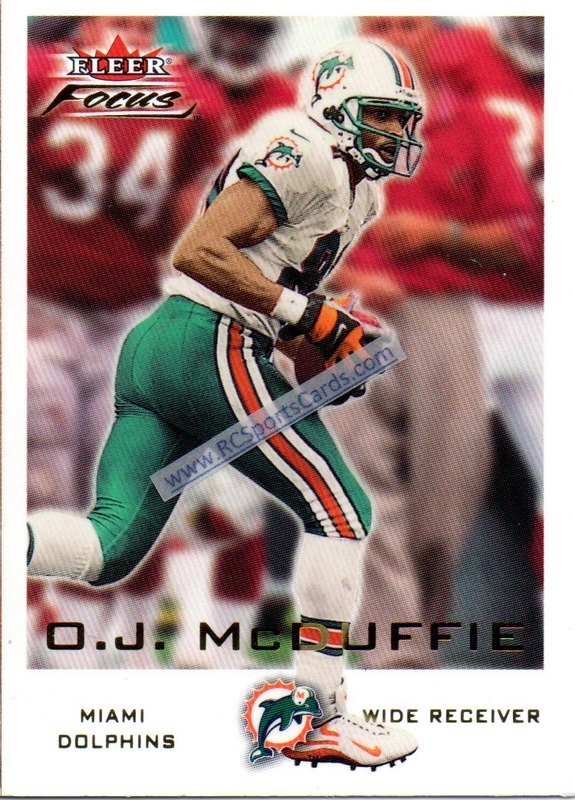 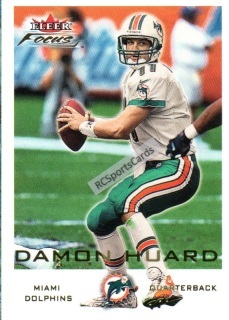 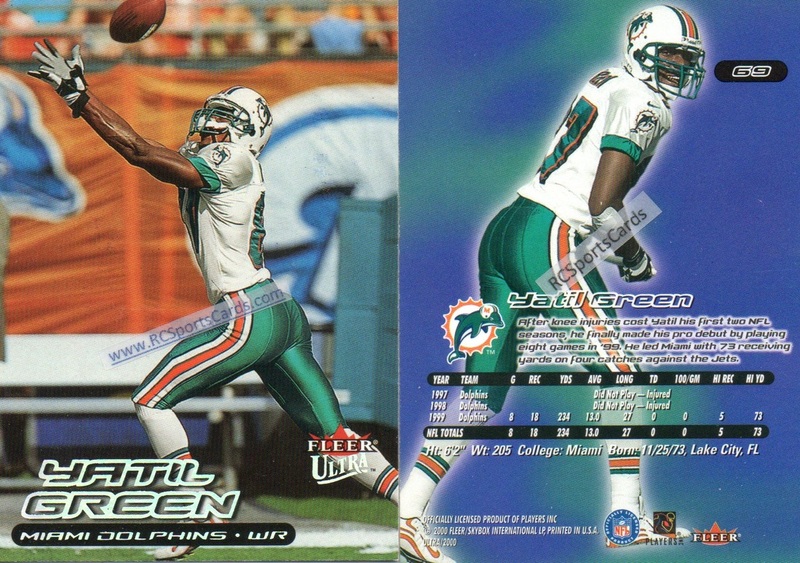 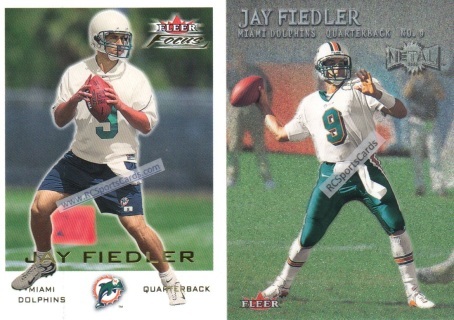 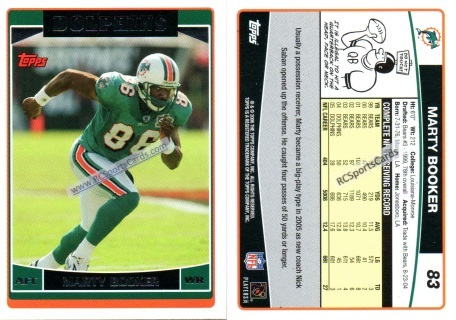 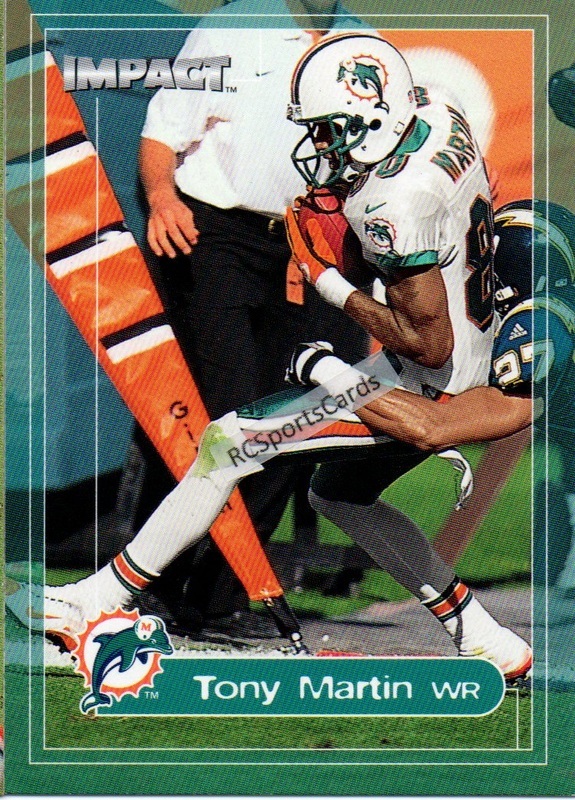 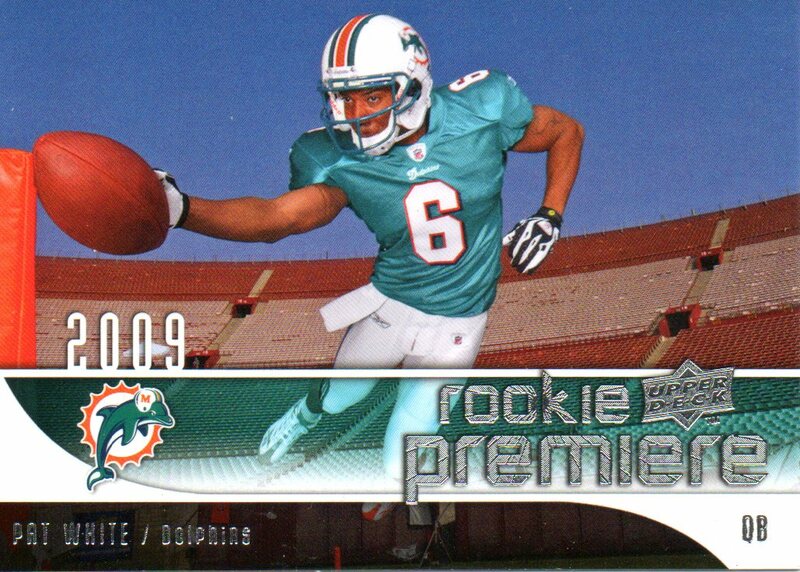 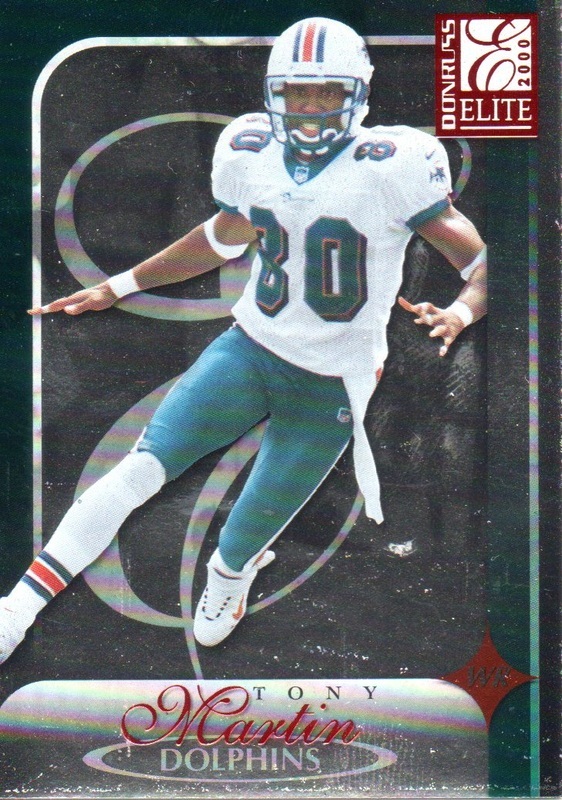 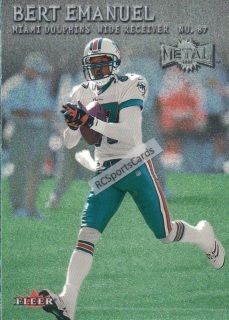 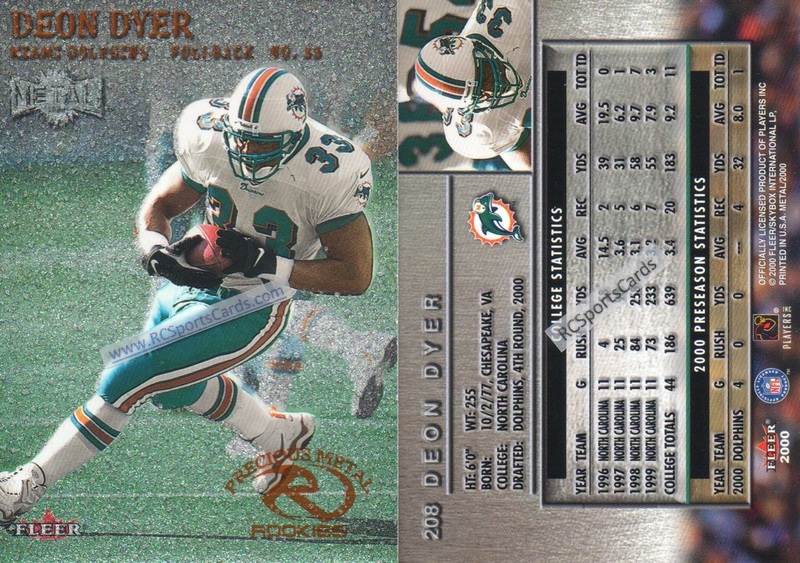 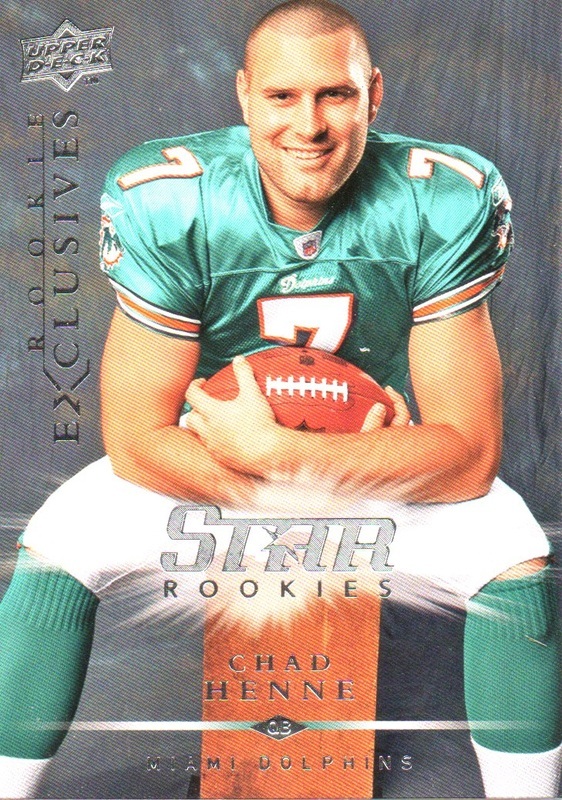 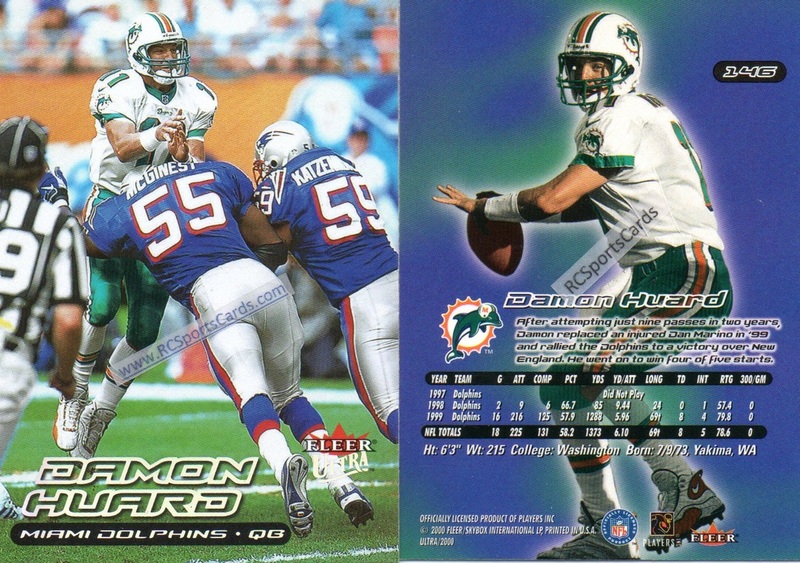 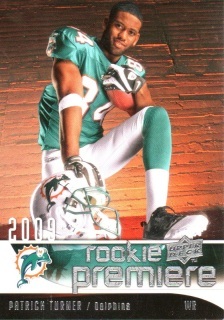 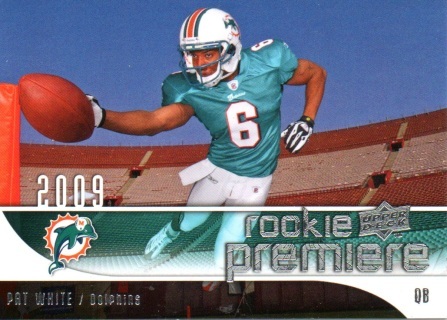 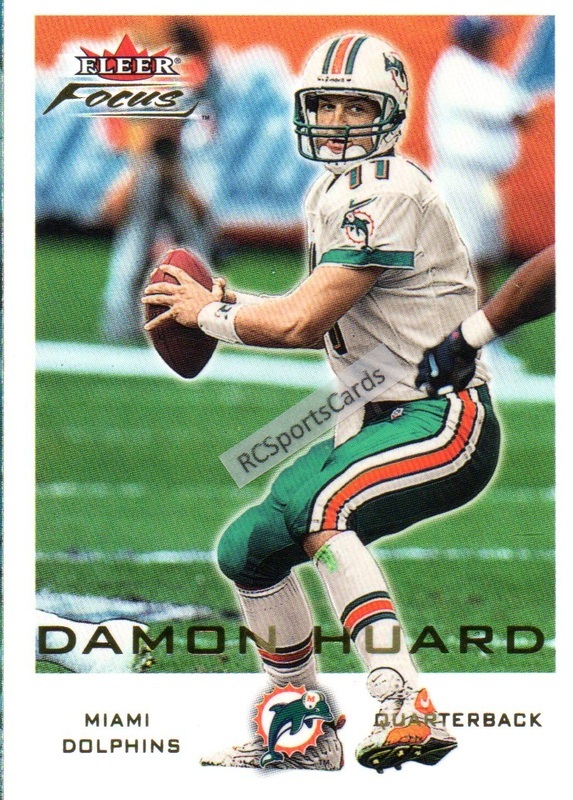 2006 Miami Dolphins Football Trading Cards. 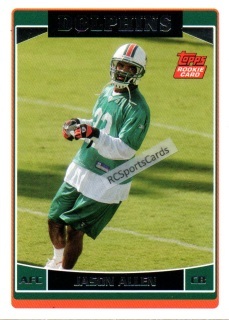 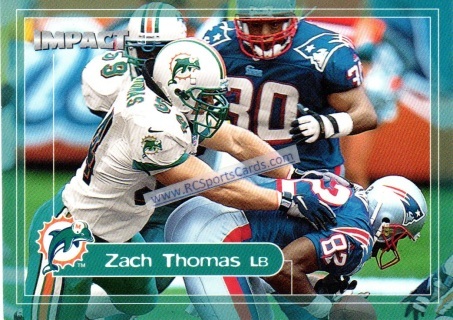 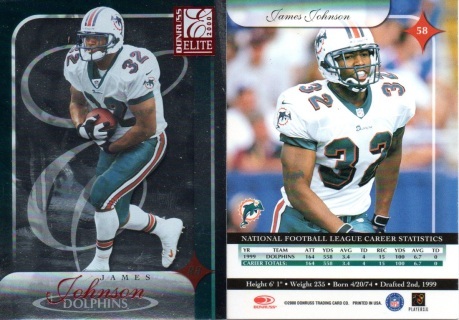 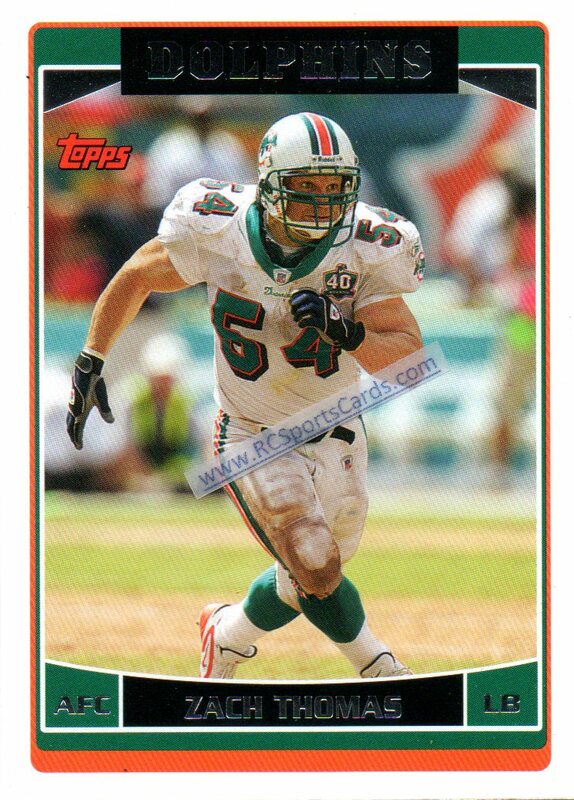 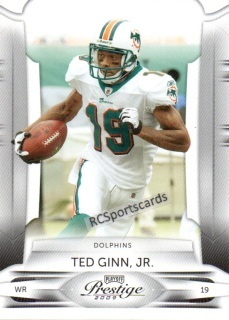 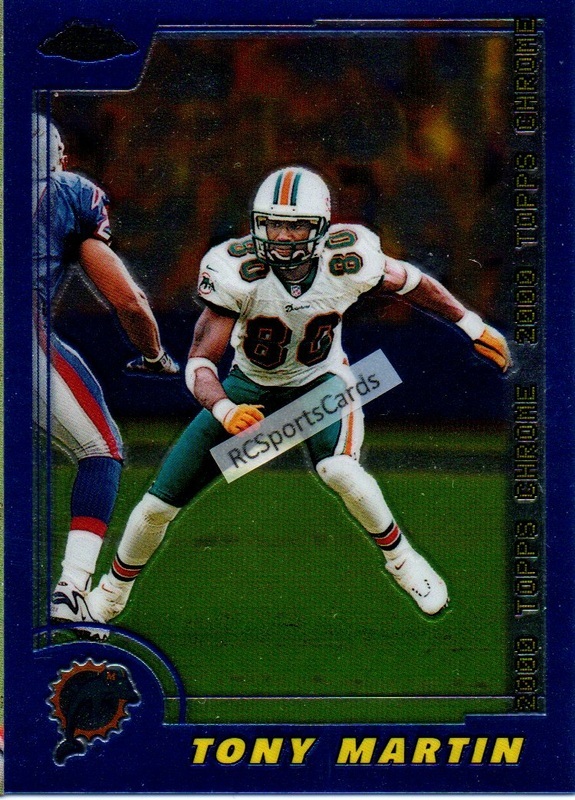 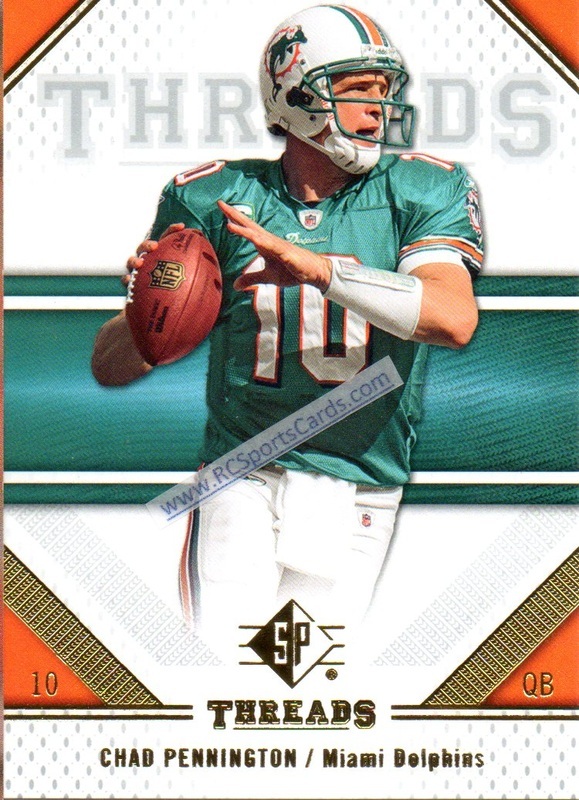 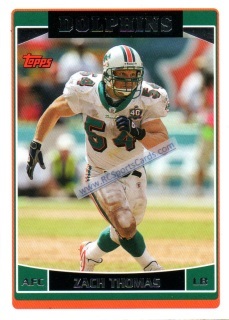 2008 - 2009 Miami Dolphins Football Trading Cards. 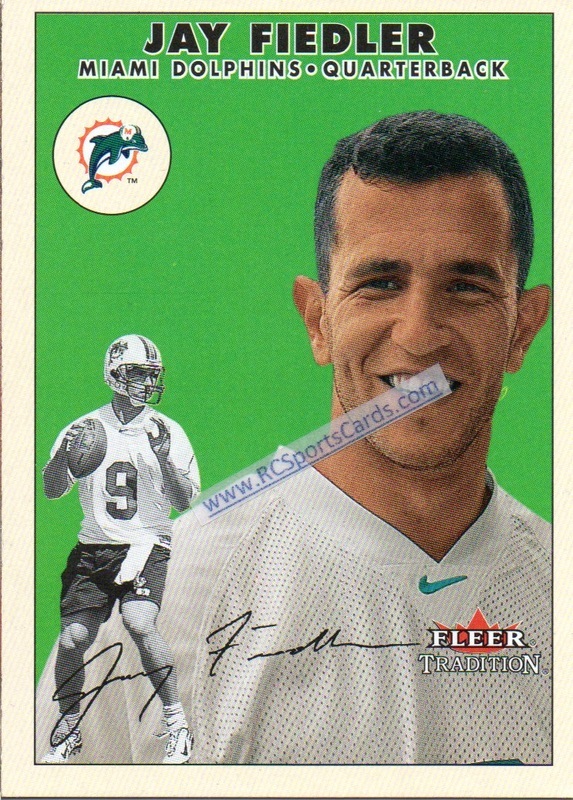 Prices are U.S. Standard Shipping. 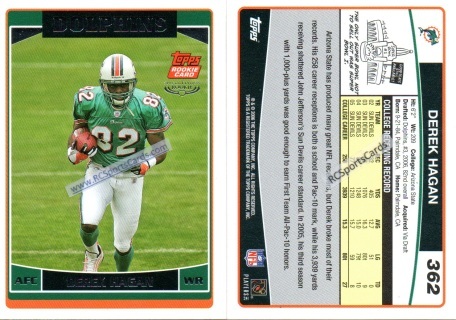 Outside the U.S. please email me from the Home page.. Each Item is a Quantity of 1.